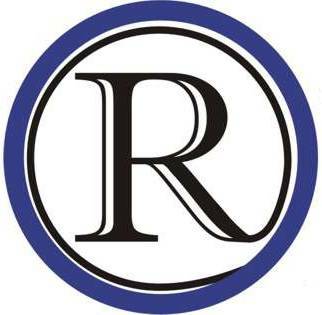 Raytown Online needs reader involvement You can help by contributing information about your Raytown organizations, events and news. Raytown Online maintains a calendar of events for Raytown. Your event can be added to the calendar in two ways. Event Name, date, time, location, and a brief description. 2. If you are internet savvy and belong to an organization that has frequent events, you can set up a google calendar of these events and allow Raytown Online to subscribe to your calendar. This will allow us to add your events to the Raytown Online calendar with just a mouse click. Raytown organizations can be listed in our organization directory. Please include the organization name, purpose, meeting information, website address, and contact information. You may add more information and or pictures and logos. Churches also fall under this category. This covers a wide range of topics. Pictures of events are always nice. Please include the names, context, date, location, and event name for any pictures you email to us at editor@raytownonline.com.